Geek Headlines- Star Wars Deleted Scenes, Pathfinder Second Edition, and More! Jon Favreau has signed on to write and executive produce a new Star Wars live action series for Disney’s upcoming streaming service. Favreau was recently announced as an unnamed alien character in Solo: A Star Wars story, and also has history with The Clone Wars animated series. Disney’s streaming platform is expected to launch in 2019. 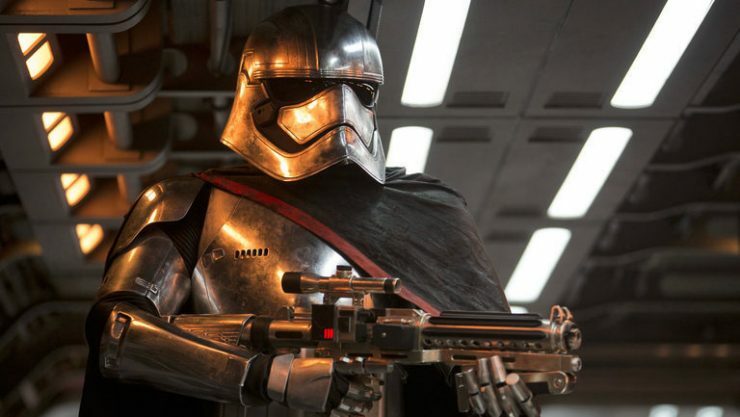 The Star Wars Show exclusively revealed a full deleted scene from Star Wars: The Last Jedi, which depicts an alternate battle between Finn and Captain Phasma. In the scene, Finn calls out Phasma for betraying the First Order on Starkiller Base in The Force Awakens. The Last Jedi hits digital download on March 13th, and Blu-Ray on March 27th. Netflix has released a new trailer for Season 2 of A Series of Unfortunate Events, starring Neil Patrick Harris as the merciless Count Olaf. The trailer teases events that span books 5 through 9 of Lemony Snicket’s beloved novel series. 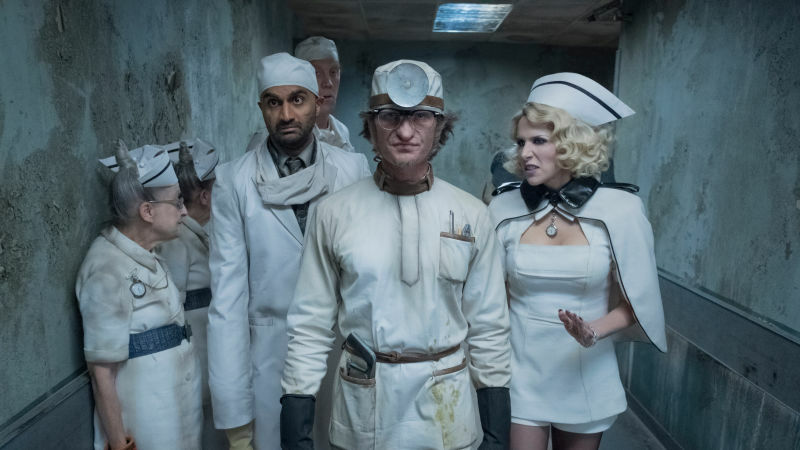 A Series of Unfortunate Events returns to Netflix with new episodes on March 30th. 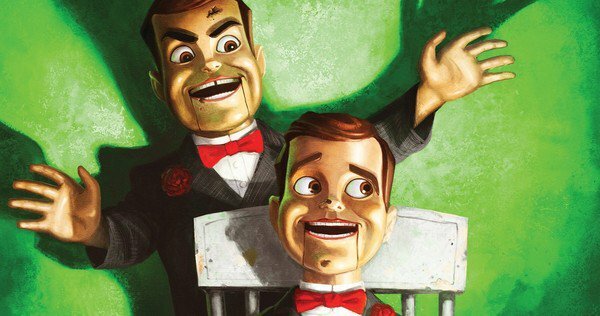 Author R. L. Stine has revealed the title of the upcoming Goosebumps movie sequel, called Slappy Halloween. Actors Ken Jeong and Chris Parnell have also just been added to the cast for the creepy comedy film based on the popular book series. Goosebumps 2 is set to hit theaters on October 12th. Mattel has announced 17 new Barbie dolls in a brand new “Inspiring Women” series, based on modern and historic female role models. 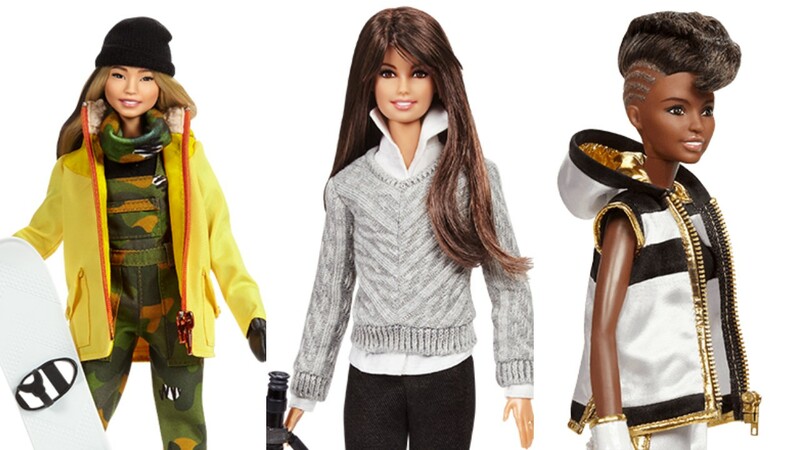 Some of the likenesses in the series include Wonder Woman director Patty Jenkins, aviator Amelia Earhart, and British boxing champion Nicola Adams. 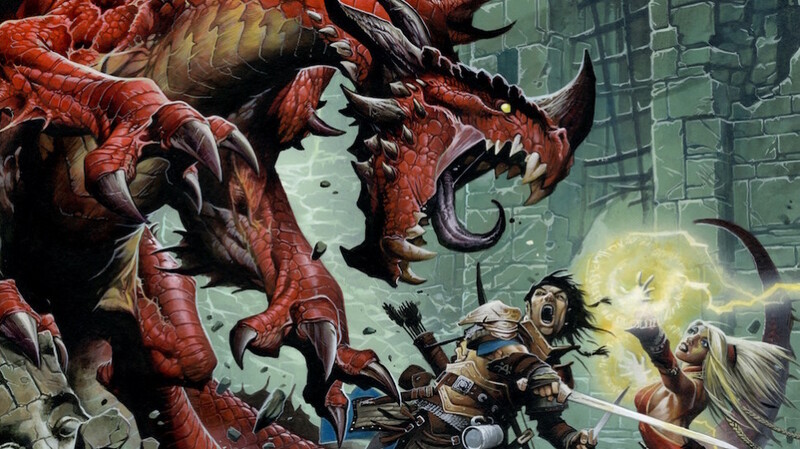 Paizo Publishing has announced that they are currently play-testing version 2.0 of Pathfinder, the popular tabletop roleplaying game. The game’s first edition was released in 2009 as a modification of the 3rd edition Dungeons & Dragons rulebook. The Pathfinder Second Edition game is planned for an August 2019 release. Geek Headlines- Wonder Woman 2, Nintendo Direct, Black Panther Sequel, and More!